Enjoying your cup of tea till the last sip wasn’t an option with loose tea, you have always got some dregs at the end of the cup. But with Al Arosa teabags having a complete clean cup after you finish drinking have become an option. Our teabags are highly developed according to the latest technology, to prevent the leaking of any tea leaves into your cup. Once soaked in boiled water, the tea bag will pass the concentrated aromatic flavor into your cup while keeping it clean. So that you enjoy your morning, literary to the last sip. 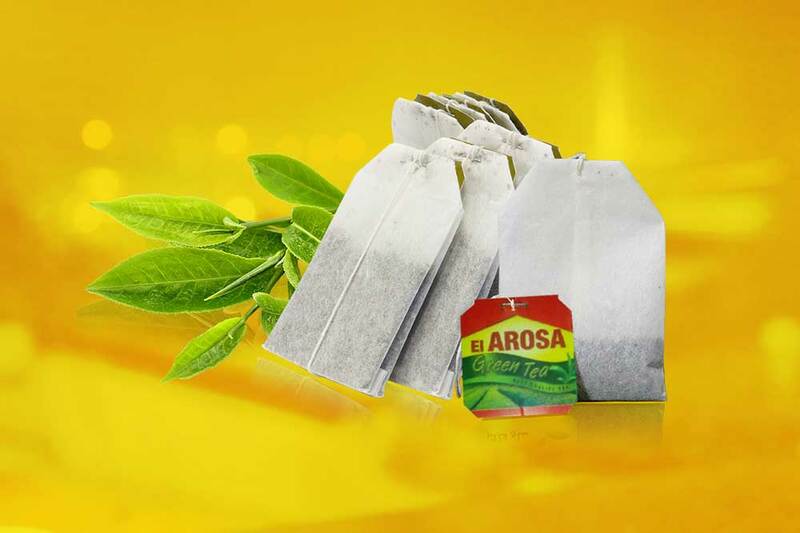 El Arosa tea introduces the aromatic and tasteful Black and Green tea. The original taste of tea is brought to you in a uniquely designed packaging that maintains the tea's flavor for as long as possible.